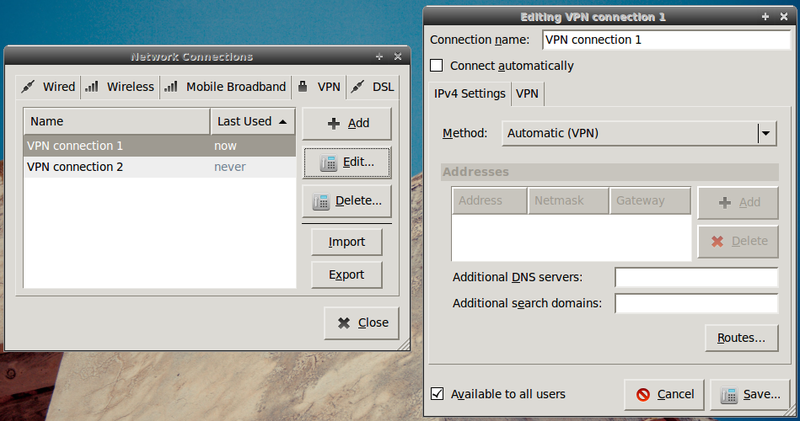 under the VPN tab you specify the server details. 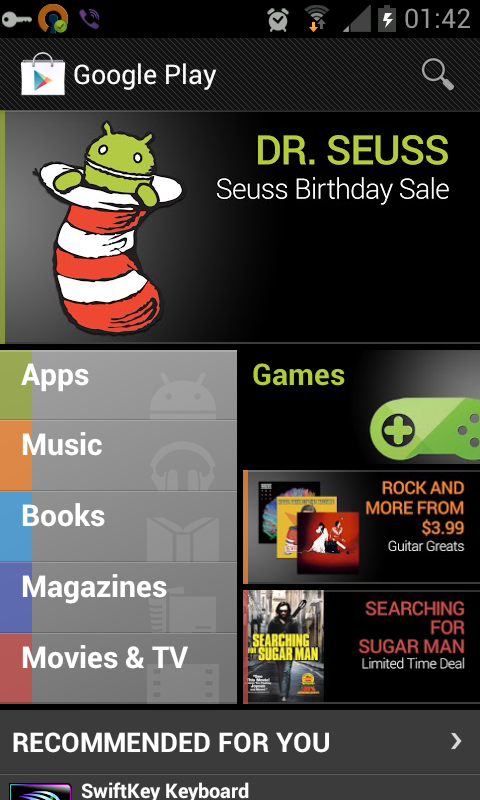 Recently Google Books have been launched on Google Play in India. 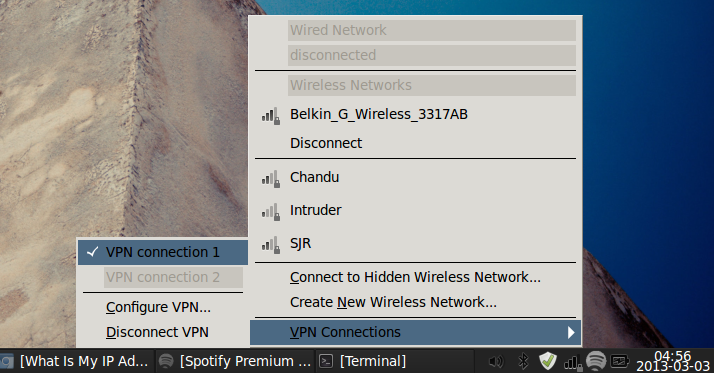 Make sure you connect to a US VPN server when you register for Spotify & the Spotify Radio shall be available for you. Switch accounts on Google Play. And you would finally see the world. Thanks for the link to the MTV website too. I will check it out and give my feedback. 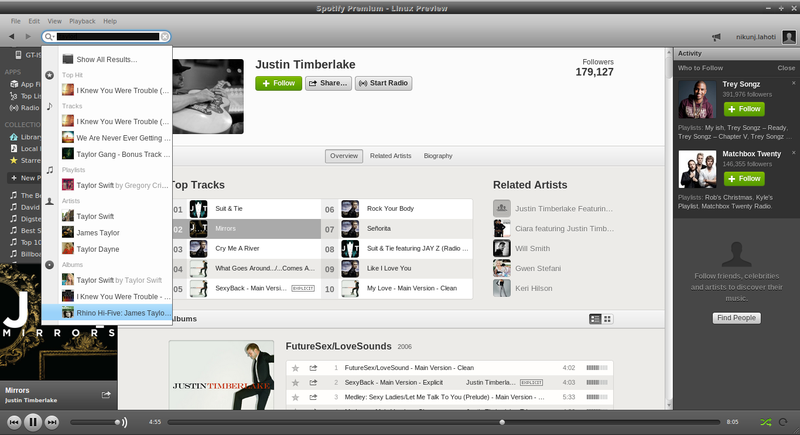 Spotify is awesome as you can listen to any song on the planet.. and not just the top charts. Thanks for the praise. This tells me that I haven’t written any post in a long time. I think my firm is keeping me preoccupied. Hehe. Keep rocking and Stay awesome. I hope you enjoy Ubuntu as much as I do.